A 'new' version of David Bowie's 'Beat Of Your Drum' has found its way online. The project is part of 'Never Let Me Down (2018)', a new version of Bowie's final album from the tumultuous decade known as the 80s. A long mis-understood record, the performer himself expressed a desire to return to the album before his death. Given a fresh edit, this new version of 'Never Let Me Down' is featured in the incoming box set 'Loving The Alien'. 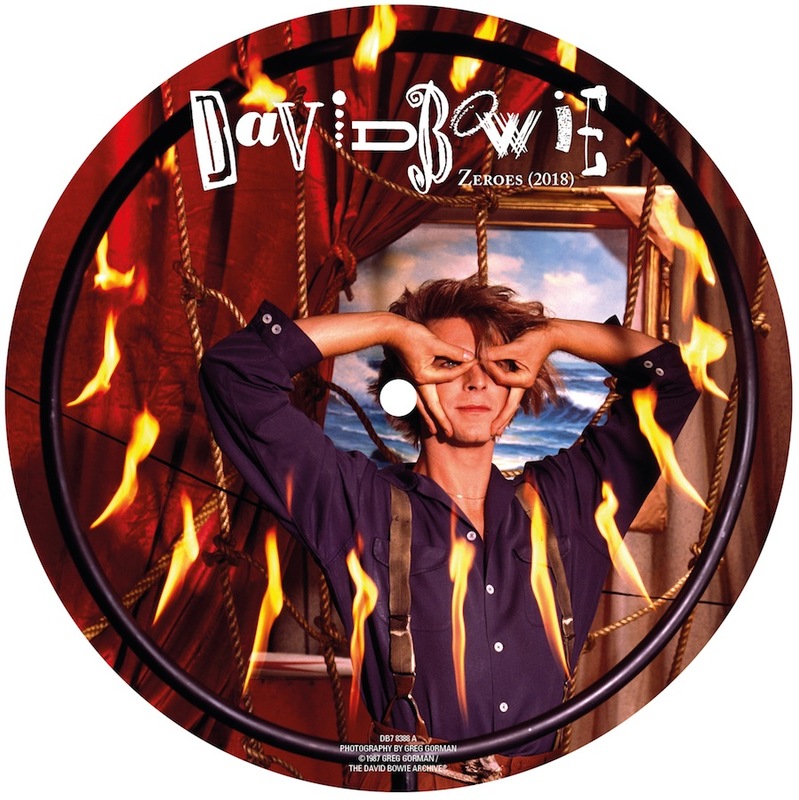 As a bonus, a new seven inch picture disc has been pressed, featuring new edits of 'Zeroes' and 'Beat Of Your Drum'.